This work arose from the EPAct and addressed federal geothermal leasing. Enegis was retained by the U.S. Department of the Interior (DOI) for the work. Technical support and analyses were designed to compare the “gross proceed” with “netback” pre-EPAct method to determine under what conditions the two methods would be revenue neutral. 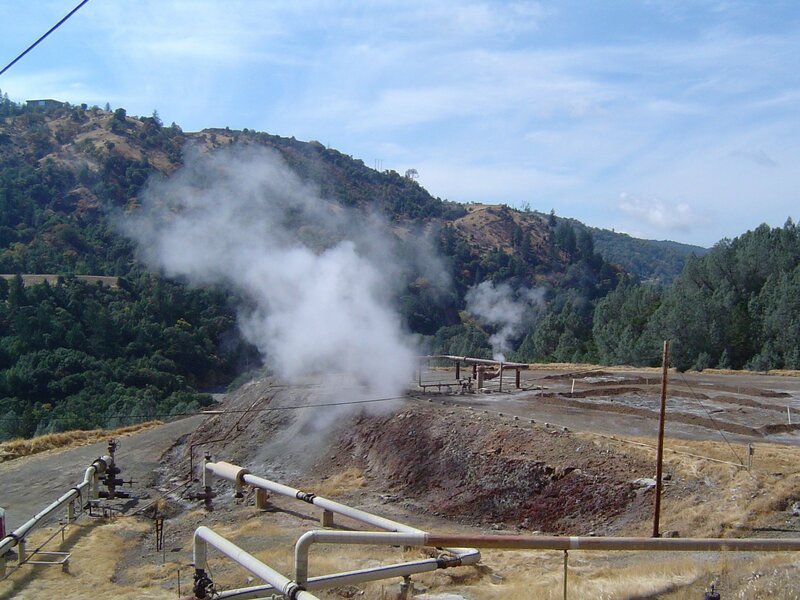 The work has been used to assess the viability of proposed federal geothermal royalty rates arising from the EPAct. The analysis involved a GIS-based model that considered a detailed geothermal resource base, appropriate technology (binary and flash plants), potential areas of development, electricity prices and markets, plant sizes relative to the technology used, and financial parameters such as capital costs, and operating and maintenance costs. As such, creation of the model required a number of communication efforts between Enegis staff, the BLM, and other institutions, with the resulting output being the creation of a model that enhances both research and resource assessment support options for BLM policymakers at the Federal level. The model enabled scenario modeling and eight cases were run. This economic modeling effort involved the review and integration of confidential operator data and was being used to evaluate the viability of operator submittals for royalty conversion as a result of the EPAct.